"Hacking" is a term that is thrown around a lot in the media these days, but as the dark side of hacking grows, so too does the light! 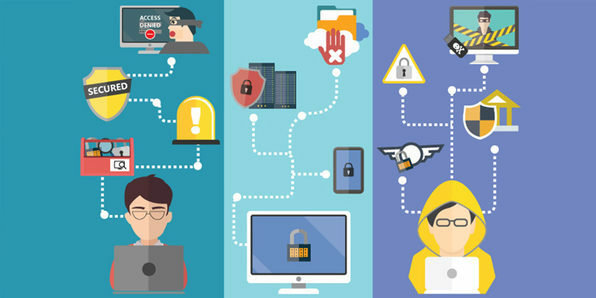 Ethical hackers are in higher demand than ever as corporations and government organizations scramble to ensure their network security is as good as it can be. 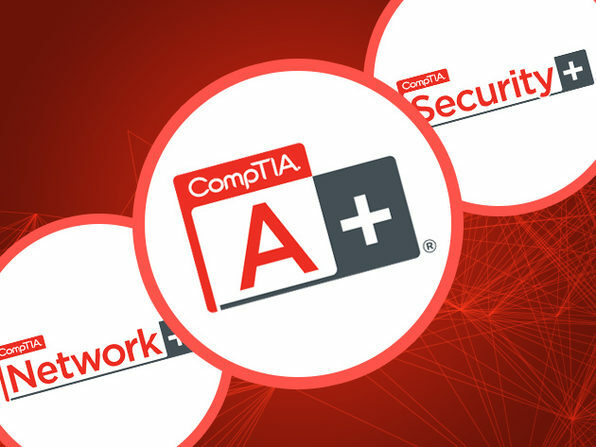 In this course, you'll learn everything you need to pass some exemplary certifications and load your resume with network engineering and IT security skills that will help you net a high-paying career in ethical hacking. e-Careers is an institution of passionate and talented educationists who support more than 300,000 students all over the world. The institution consists of over 180 individuals specializing in their own aspects of combining education with technology. Each instructor has a minimum of 15 years real-world experience and is an expert in their field. For more details on the course and instructor, click here.